• Assess needs and develop appropriate actions to ensure existing and planned outdoor spaces and buildings are age-friendly. • Engage older adults in planning processes. • Implement mandatory age-friendly education for police, firefighters and other emergency responders. • Incorporate an age-friendly policy lens in the development and delivery of current and future community policies, programs and services. • Implement a “universal design” standard to be applied to all new public and private buildings. • Assess needs and develop appropriate actions to ensure existing buildings are age-friendly. • Assess needs and develop policies and actions to provide age-friendly public transportation services including: discount bus passes for seniors, free access for attendants, talking buses, electronic signage, heated shelters, buses with lifts, buses with low floors, and snow and ice management at bus stops. • Transit to review service standards, current and future system demand, client needs and eligibility criteria for Access Transit. • Increase funding for Access Transit expansion. • Research new, innovative and cost-effective transportation options. 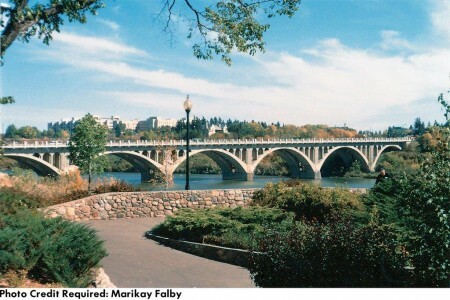 • Implement an active transportation plan for the City of Saskatoon. • Identify parking options for older adults such as passes, handicap zones and age-friendly meters. • Implement alternative parking options at health care facilities to reduce barriers to access. • City of Saskatoon Transit and SCOA are working in partnership regarding operation curriculum and training, and embedding age-friendly policy and practices into their ongoing work. • Work across sectors to develop universally accessible and economically sustainable housing options. • Develop programs and services that enable older adults to age in place in order to remain in their own homes and their communities. • Collaborate to support development of a sufficient supply of social and affordable housing options for those with highest need. • Engage older adults in the planning and development of housing options. • Increase use of age-friendly, barrier free building design. • Increase opportunities and accessibility for older adults to a wider variety of activities and events. • Raise community awareness of older adult isolation. • Create and support programs that reduce isolation. • Increase civic programs and services that focus on integration of older adults in to the community. • Support the recognition of older adults’ contributions to the community. • Implement campaigns and programs that counter ageist attitudes and beliefs, and raise awareness of the contributions that older adults make in the community. • Create better tools for lower income older adults to access information and the programs and services available to assist them. • Enhance existing programs/services that specifically connect older adults to volunteer opportunities. • Develop resources that support a multigenerational workforce and age-friendly work environments. • Support lifelong learning through enhanced training and educational opportunities for older adults. 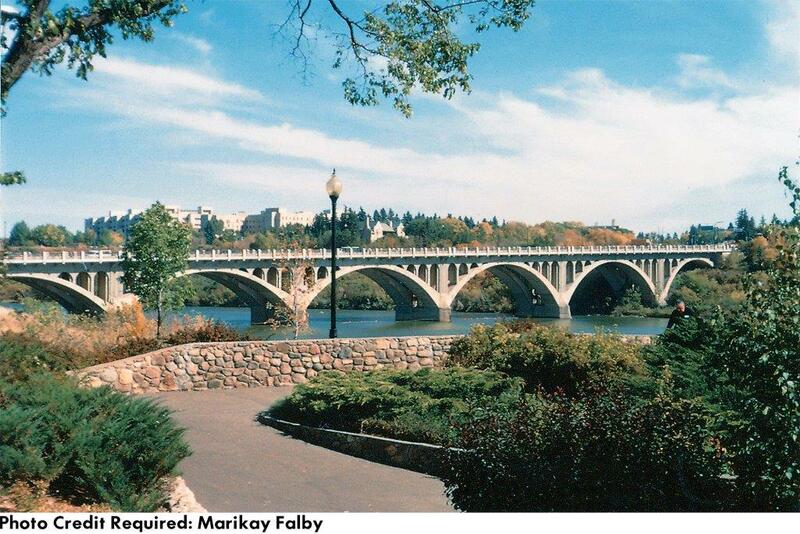 • Develop innovative strategies to disseminate information about City of Saskatoon programs and services for older adults. • SCOA’s Coming of Age publication is distributed to over 5,000 members in the community in print and online format, and SCOA’s E-newsletter increases accessibility to information monthly keeping members up-to-date on SCOA and community activities and initiatives City of Saskatoon shares information, updates, and innovation to these publications on an as needed basis.